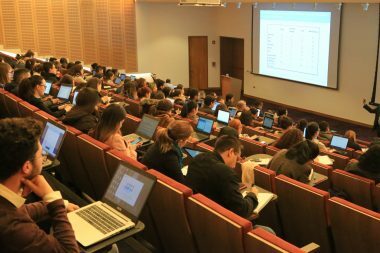 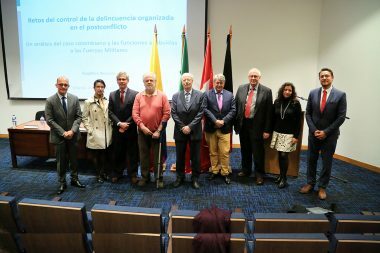 The Seminar, organized by the Externado University Centre for Research in Philosophy and Law, the Max Planck Institute for Foreign and International Criminal Law, and EAFIT University, featured prominent Jurists from Germany and our House of Studies. 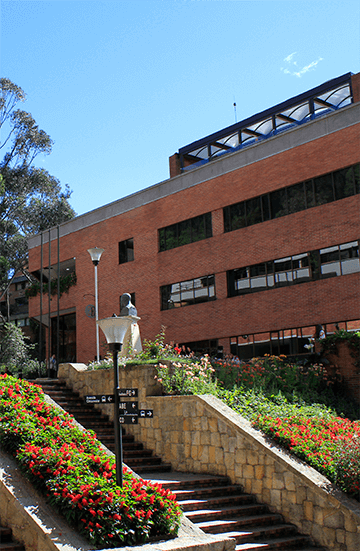 Course Date: June 18 to June 27, 2018. 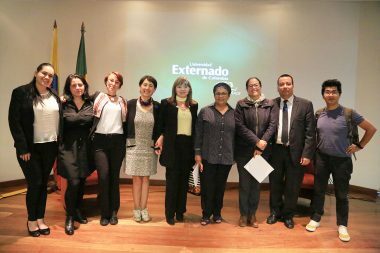 During the Symposium organized by the Externado Cultural Rights Group: Law, Art, and Culture, professors, members of government entities, and art and peace experts, talked about the monuments to be built from smelted FARC weapons. 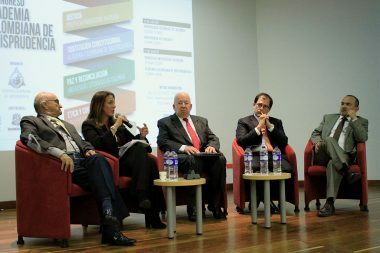 At the “VI Congress of the Colombian Academy of Jurisprudence,” the challenges facing the country at this stage of its history, when it must implement the Havana agreements, were reviewed one by one.